Andrew Low was a Scot who moved to Savannah when he was 16. He immediately entered the cotton business and, by the time he was in his 30s, had become the leader of uncleâ€™s firm and the richest man in the city. 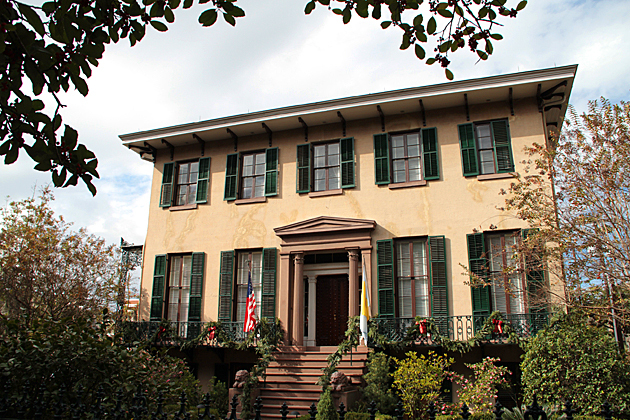 Accordingly, he ordered a magnificent house built for his family on the newly plotted Lafayette Square.